Yesterday I had the problem that my "User Profile Synchronization Service" (UPS) did not started. So I took a look over the Guidance provided by Microsoft. This really helped me but I also realized that this can be frustrating for someone who doesn't know how to setup this service. If you want a successful setup it is important that you follow exactly this provides guidance step by step. This blog post builds up on this guidance.
! (Update October 2010) DO NOT INSTALL THE OCTOBER 2010 CUMULATIVE UPDATE for SharePoint Server or Project Server !! It kills the UPS . The Profile Synchronization Service, short UPS, is a new sharepoint service within the new Service Oriented Architecture (SOA) of SharePoint. 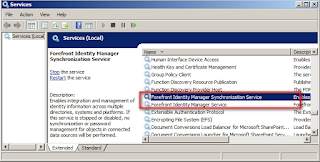 It is a wrapper around Forefront Identity Manager (FIM) services—two Windows services that are installed (but initially set to “disabled”) on each server in the farm. But don't start these services manually. 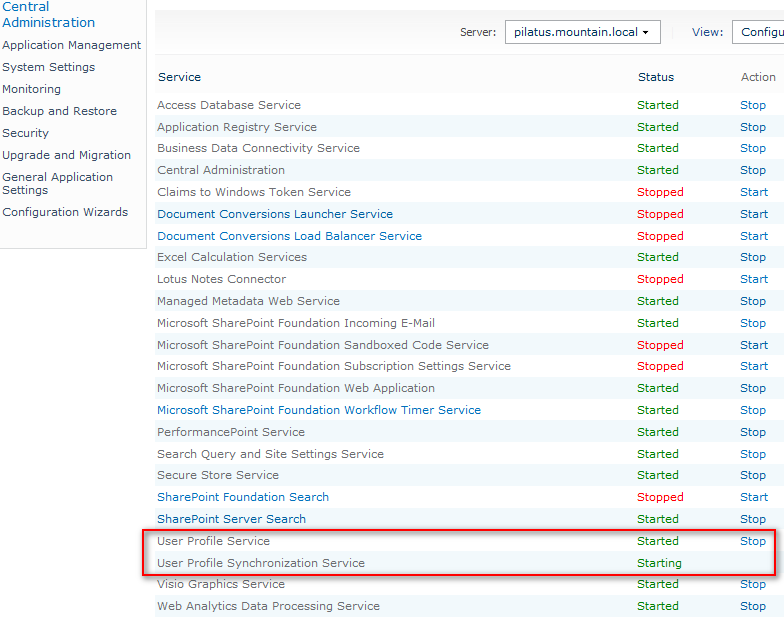 The UPS starts them, when you correctly installed the UPS on SharePoint. First check if you already have a "User Profile Service Application". To check that go to your Central Administration -> Application Management -> Manage Service Applications. if you already have a service installed go on with step 3 else go ahead. If you don't have a such service than you have to create one. Click on "New" in the ribbon and select "User Profile Service Application". Enter all the infos needed for the profile service. The one important things here are the security account for this application pool and the name of the service. The user should be a farm admin and should have the rights to logon into the server where the AD sits. As service name you should pick here a name different than a used one. I read in other blogs that this could make problems (see paulgrimley). 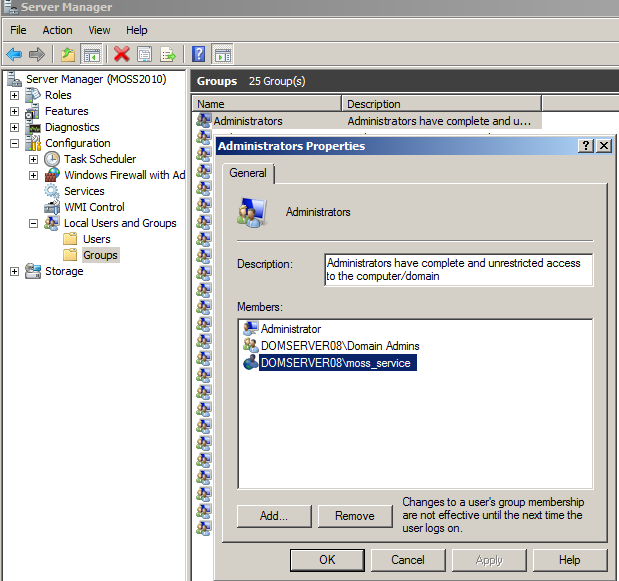 The Setup account for the service must also be a member of the Administrators group on the server where the User Profile Synchronization service is deployed. I read in other blogs that you shoul reboot the server when you do that. 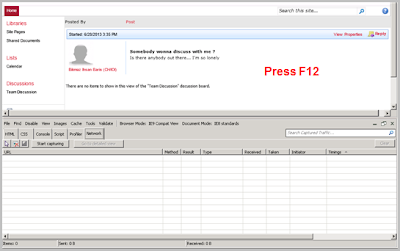 SharePoint caches user accounts probably an iisreset and a timer reset should also work. After the service has started, you can remove the account from the group. To sync the AD and you Profile Store you'll need a special sync account e.g. 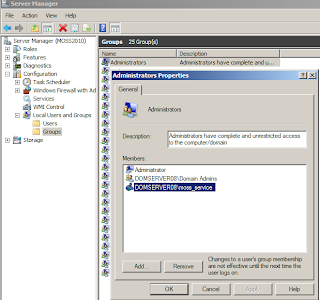 "sp_sync", that must also have the permission "Replicate Directory Changes" on the Domain Controller (See "How to set Replication Directory Changes"). The links above describe exactly how you can do that. This property must be set on the active directory domain. Go back to the Central Administration -> Application Management -> Manage Services on server and start both the "User Profile" and the "User Profile Synchronization Service". It takes about 10 minutes to start the service, so be patient. Refresh the page in intervalls to see if the services have started. 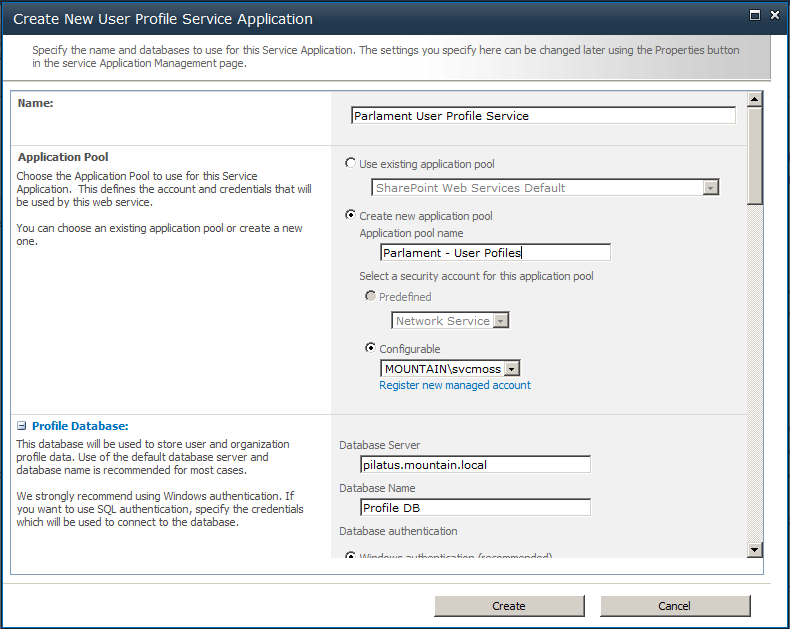 When the User Profile Synchronization Service has started check the "Services" if the both Forefront services are enabled. 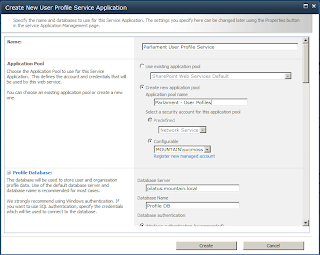 Do an IIISRSET if the Service is on the same server as the application server. After all the changes I had the problem, that I could not open the settings for the "User profile synchronization service". 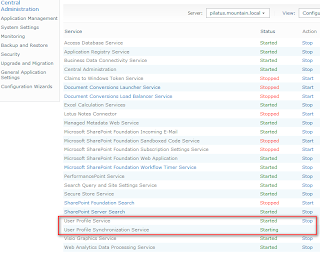 After searching a while I found that the application pool of the "SharePoint Web Services Root" was stopped. Starting this again helped to open the settings again. Now create some users in your AD and set up the "Synchronization Connection". 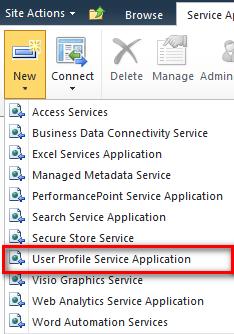 To setup this connection go to Central Administration -> Manage Service Applications and click on "User Profile Service Application" link. 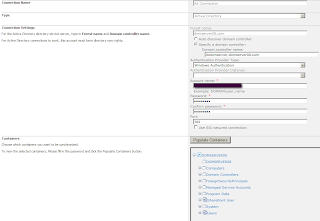 On the new page click on "Configure Synchronization Connections". Click on "Create New Connection" and fill in all the needed infos. Click on "Populate Containers" to select the container you want. 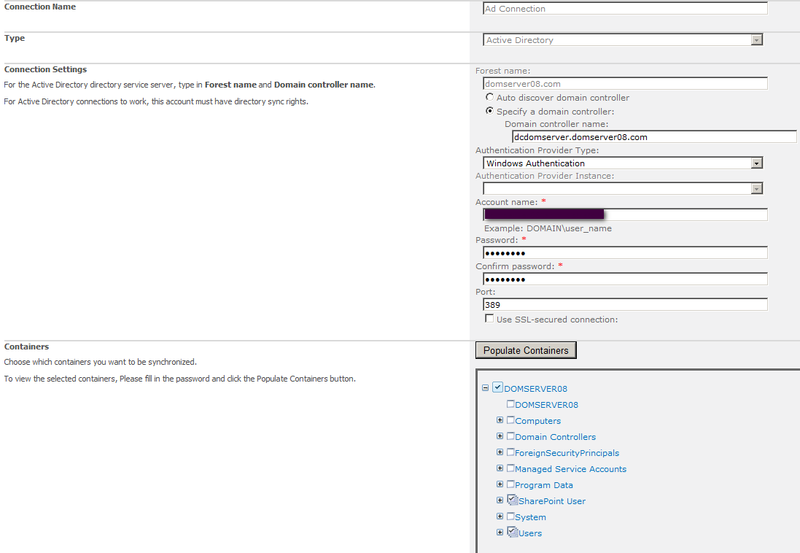 Use the Sync Account with the "Replication Directory Changes" rights as account for the sync. Now you can start the synchronization by clicking on "Start profile synchronization" in the "User Profile Service Application" page. I had the following error "MOSS MA not found". 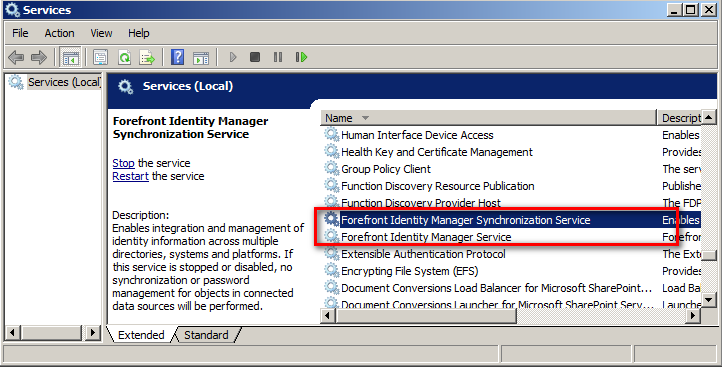 After starting "Forefront Identity Manager Service" within the service manager, the problem was gone. If your Profile Service do not start after everthing is done, take a look here "http://www.harbar.net/articles/sp2010ups2.aspx"
Thanks for the good post. For configuring I found a nice post here. It may helps to the guys who started fresh start. Keep up good work. Very neat and clean post. Pretty useful.